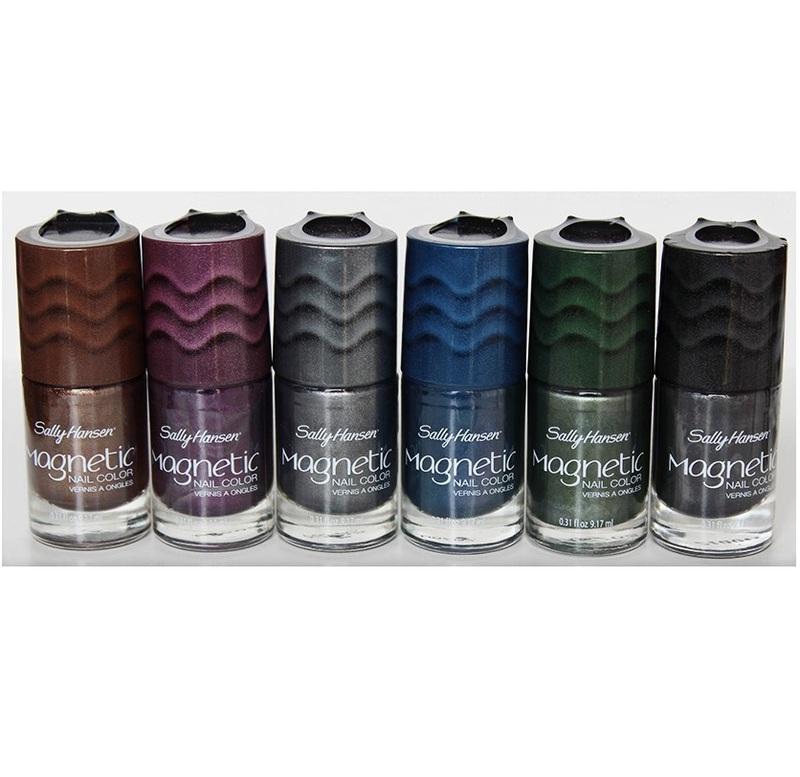 Built in magnet creates magnetic swirls and metallic shimmer designs in your nails! Step 1: apply 1 coat of base coat. Shake magnetic nail color to activate. Remove overcap with magnet and set aside. Apply 1 coat of magnetic nail color to all 10 nails and let dry. Step 2: apply a thick second coat of color to 1 nail and immediately hold the built-in magnet over the nail. Rest the guide just below the cuticle without touching the wet nail polish. Hold for 10 seconds. Repeat for all 10 nails and let dry. Finish with top coat.